In our fast-paced age, convenience and speed are highly valued currencies. 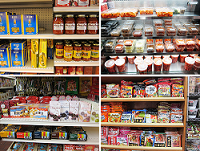 Convenience stores offer the perfect business model to capitalize on these consumer demands. Convenience stores serve around 1,100 people per day, and they have demonstrated appeal among today's most integral customer demographics. 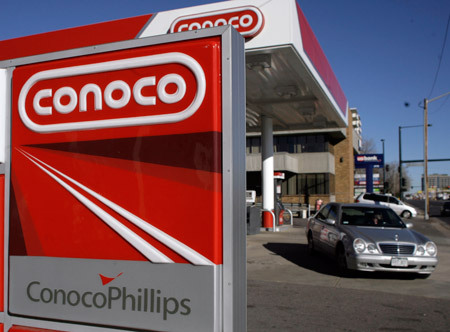 Recently, convenience stores boasted industry-wide historic sales records, with a yearly 213.5 billion dollars in in-store sales and 10.4 billion in total gross profits. Convenience stores continue to gain market shares in most major product categories against competing business models such as grocery and drug stores. 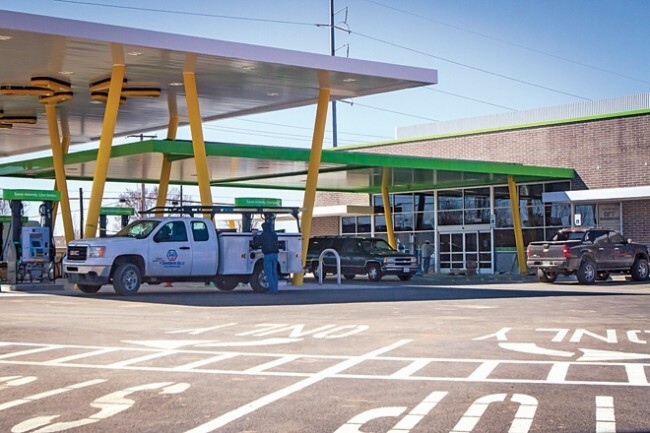 If you are considering the purchase or sale of a convenience store, Transworld is committed to ensuring the best deal for all parties involved. 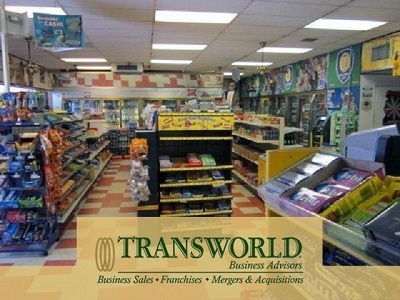 Transworld's business advisors will meet with prospective convenience store buyers to determine your abilities and interests, educate you about the search and buying process, and connect you with convenience store sellers that match your criteria. If interested in selling your convenience store, Transworld's experienced advisors will offer full marketing support, including expert valuation and strict confidentiality, as they introduce you to suitable prospective buyers. Transworld will be involved at all stages until the convenience store changes hands and beyond. 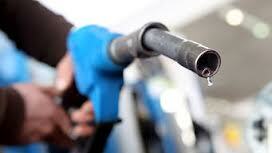 Click here to find our listings of convenience stores for sale. We offer a detailed description of each convenience store for sale along with some basic business information such as price, down payment, number of employees, and current inventory value. Our sub-categories allow you to narrow your search results to include convenience stores with a drive-thru or restaurant, among other criteria you may or may not be interested in. Let us know when you find a listing you are interested in getting more information about, we are here to help. 41-yr old convenience store near large factories on main street of small VA town. Tobacco, Cstore, lottery, Vape, Clothing and ATM. Multibusiness opportunity with or without real estate!!! !